Engineering | Nanney and Son, Inc.
NSI engineering primarily focuses on process planning, tooling/fixture design, CNC programming and process improvement. We have a vast amount of experience dealing with castings, forgings, stampings, and bar stock materials. 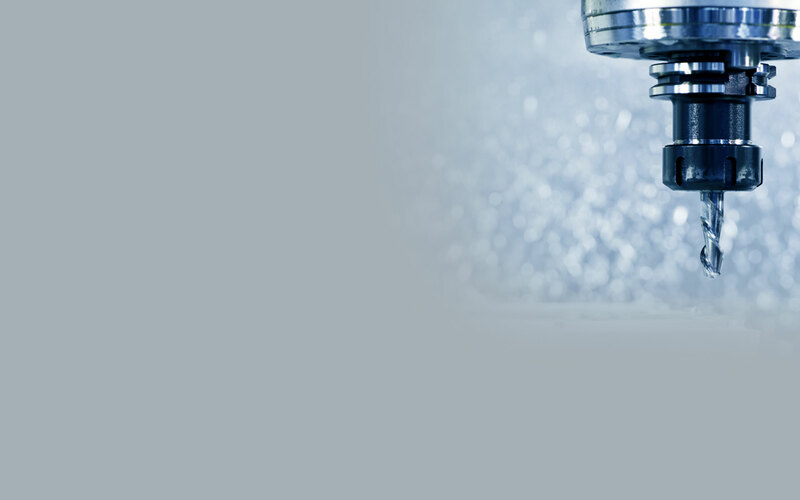 Lead times are reduced as we are capable of making the required work-holding fixtures in house rather than outsourcing this critical element as many other machine shops do. 1 – DNC MAX hard wired communication network. ALL CNC Machines connected to a central file server.